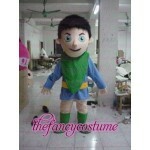 Tree Fu Tom Adult Mascot Costume. 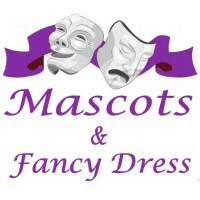 Make Your Child's Birthday Party a Truly Ma..
Upsy Daisy Costume Hire Make Your Childs Birthday Party a Truly Magical one when Upsy Dai..
Winnie the Pooh Costume Hire. 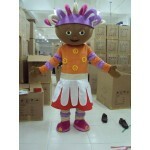 Make Your Childs Birthday Party a Truly Magical on..